As a parent, you do everything within your power to protect your little one. It only makes sense that you would want your child to be free and clear of nerve interference so that they may function at their full living potential and grow into a healthy, vibrant adult. 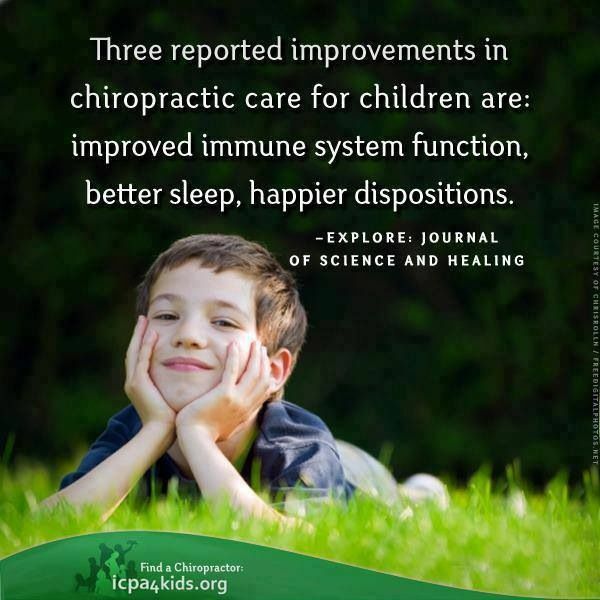 Throughout your child’s lifetime, from infancy to adulthood, chiropractic care can help ensure your child’s physical and emotional health. Q: Why does my child need chiropractic care? A: Chiropractic care is the safe, natural choice that parents are searching for to ensure their child is as healthy as he or she can be. Many events during a child’s lifetime will constitute the need for a spinal check-up. Everything from the birthing process to falls, bumps and sports can create added stress to your child’s spine, joints, muscles and ultimately to their brain and nervous system function. Q: Are chiropractic adjustments safe for my child? A: Absolutely! Dr. Wendy cares for your children as if they were her own. Children are provided age-appropriate adjustments that are safe, gentle and painless. 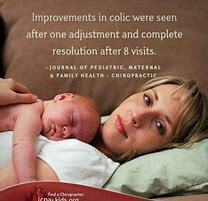 Q: Is chiropractic care safe and helpful during pregnancy?A: Again… absolutely! The adjustment provided is specific to the pregnant momma in order to protect the baby and ensure mom feels safe and comfortable. Receiving regular chiropractic care during pregnancy has been shown to reduce labor time and difficulty, can help ensure baby has enough room to move properly in to the correct position for delivery, and can help ease aches and pains for mom! Q: What is the Webster Technique? A: The Webster Technique is a specific sacral analysis and adjustment performed by chiropractors to help baby have the proper room to naturally ease in to the appropriate position for delivery. It is a safe and painless technique to help relieve any intrauterine constraint, which can be a cause of a breech presentation. 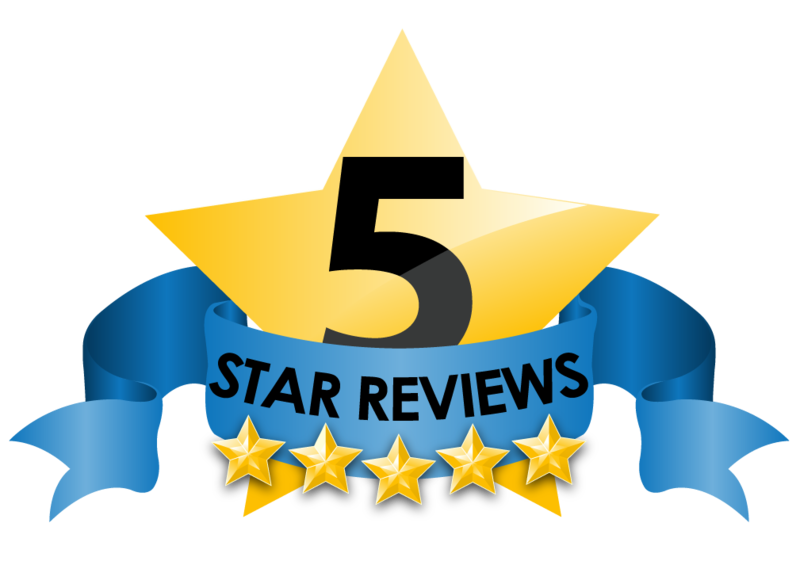 Dr. Wendy has been certified through the International Chiropractic Pediatric Association and has a 100% success rate with the Webster Technique, in the last few weeks to days before delivery. Drs. Wendy and Christian’s boys have both been adjusted since birth. Gabe, age 12, was three days old when he had his first chiropractic visit. He had a normal delivery, was as healthy as could be, was not showing signs of symptoms, illness or pain, but his parents wanted him to be checked for any areas of spinal and nerve interference that may have been present. When Gabe’s chiropractor, Dr. Carrie Hoskins, did indeed find areas of spinal misalignment and nerve interference within his neck and mid-to-lower back, she told them that it was more than likely a result of the birthing and delivery process. 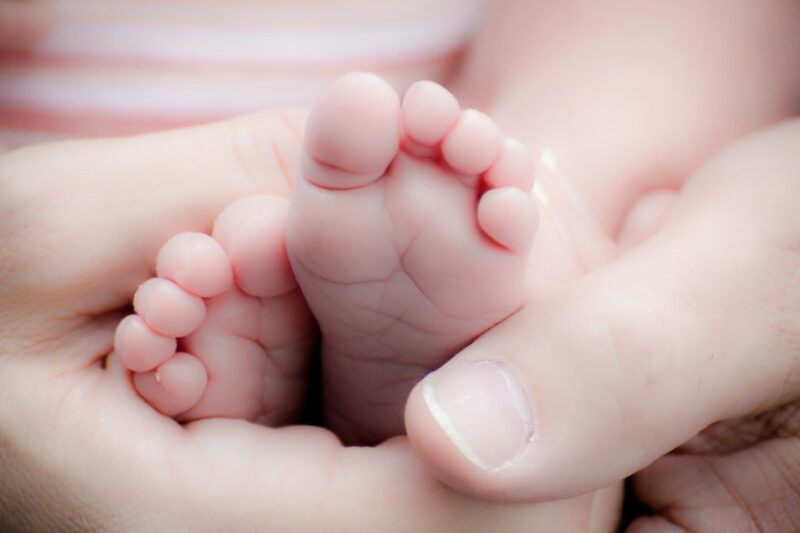 The adjustment he was given was extremely soft and gentle and his proud parents were so relieved to know that their newborn had just been given the best chance at optimal health. They were also thrilled to discover that with regular chiropractic adjustments his sleep improved and fussiness and colic subsided. It only made sense that when Drs. Wendy and Christian’s newest little one was born, that he was adjusted within the first few moments of his life. Leif, age 2, is a healthy and thriving toddler with a super strong immune system and incredibly happy disposition. 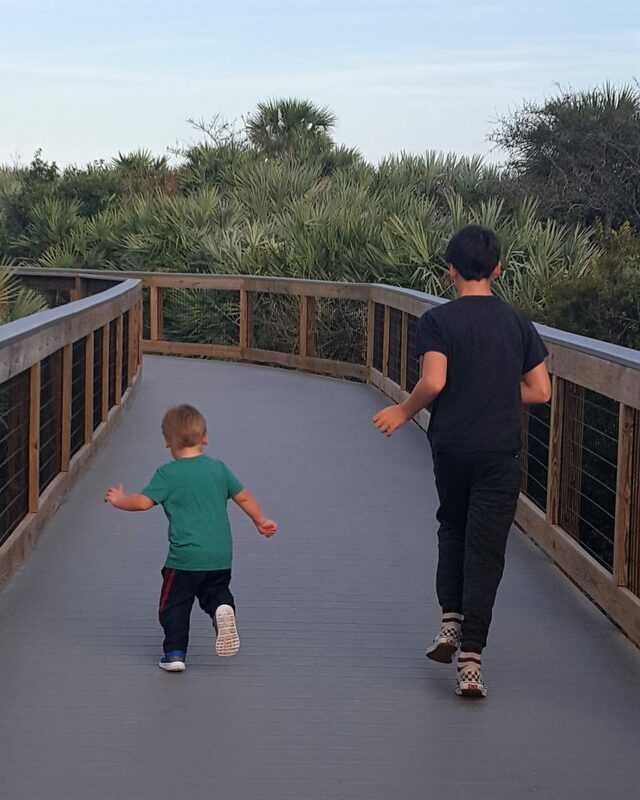 Both Gabe and Leif continue to get adjusted regularly by their parents so they are as healthy and happy as possible.